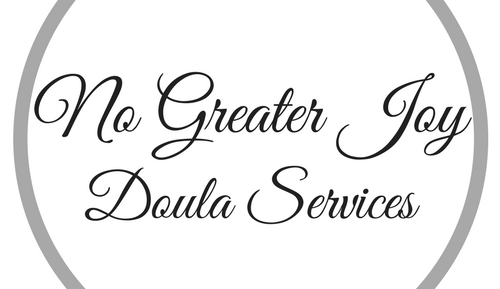 Welcome to No Greater Joy Doula Services. My mission as a doula is to provide you and your family with loving support through your journey into parenthood. It is my wish that your birth experience be one of beauty and confidence. Whether you seek a natural, home, hospital, or medicalized birth, or any combination thereof, it is my goal to walk by your side and help you in any way you need. I believe that birth is a beautiful and wonderful occurrence and that women should feel empowered and strengthened through it. I believe childbirth is not something to be feared or suffered through. Childbirth is a natural event and should become a treasured memory in the mind of the mother. It would give me no greater joy than to help make that happen for you.